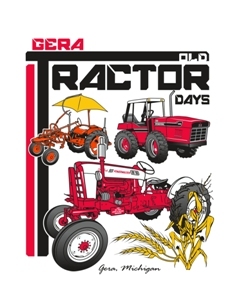 Here is a nice photo of a couple of Farmalls at the 2010 Gera Old Tractor Days. These are owned by club members and long time friends, Bud Davidson & Jack Wiehl. 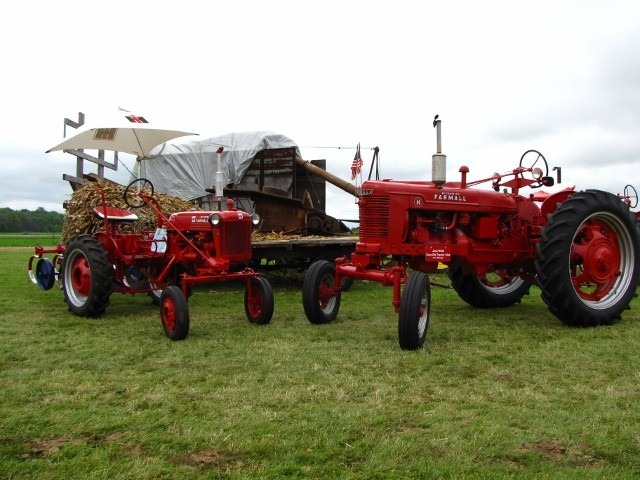 The corn husker in the background is owned by the club and demonstrated each year at the show.